After the alleys and the cobbled streets, we decided to walk in the park and indulge in the typical summer quebec city landscape. The view of the sunbathers, some half naked, others fully dressed, not in the beach, but on a park full of greens. 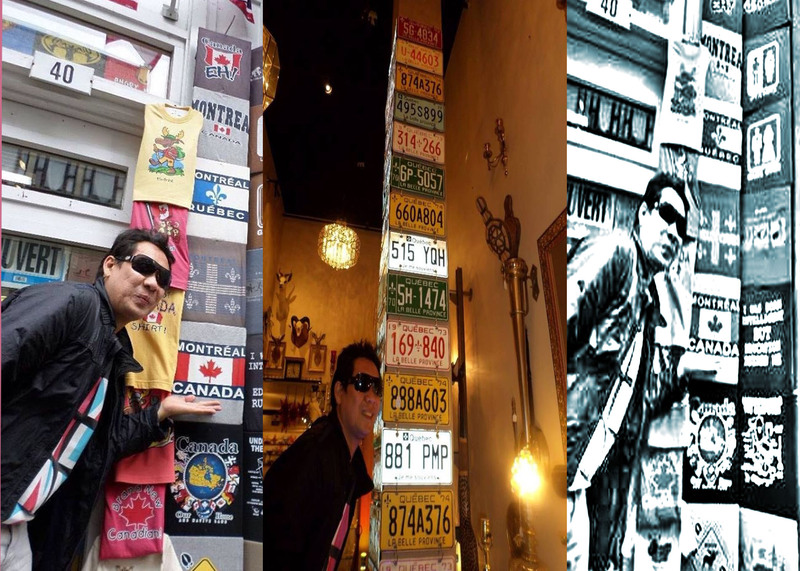 Oh, what we usually ignore and take for granted in a tropical country is truly anticipated with excitement and enthusiasm in a country endowed with four beautiful seasons. 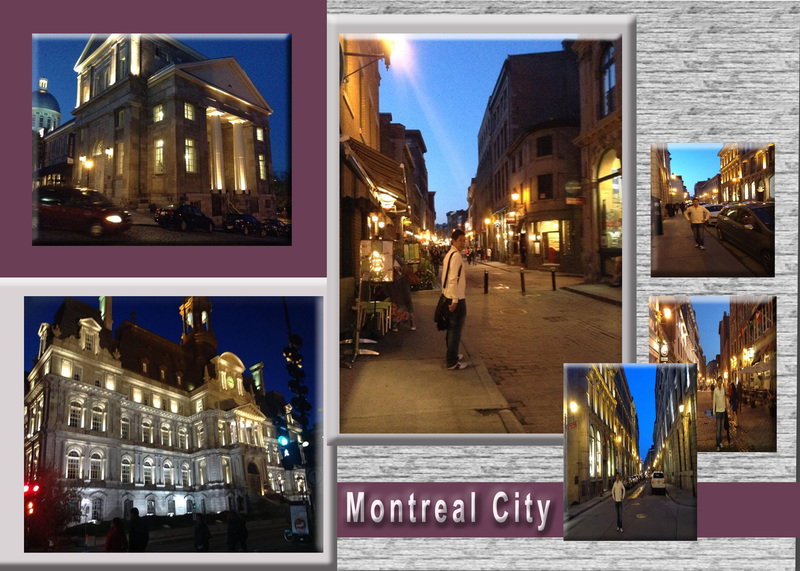 Montreal, one of the best cities in Canada, a modern cosmo city with an old world twist and a plateful of sceneries!